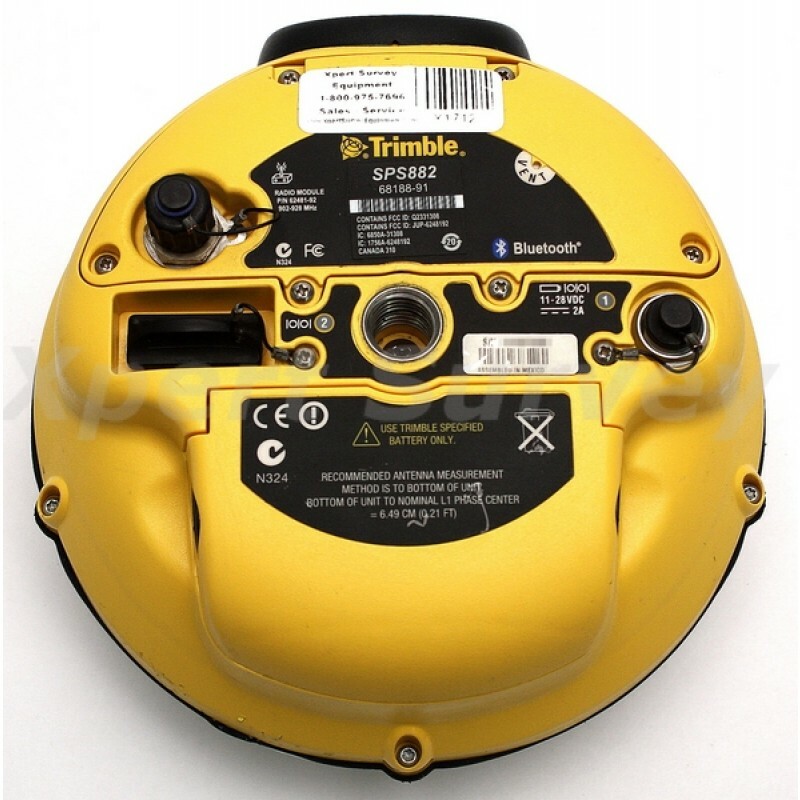 The Trimble® SPS882 GNSS Smart Antenna offers unmatched flexibility for all your construction measurement needs. 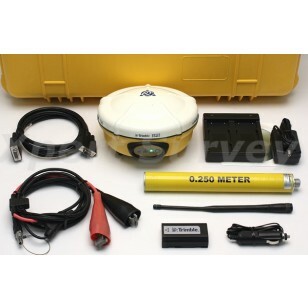 It is ideal for use on small and large job sites, as a pole-mounted rover system or as a temporary base station for other GNSS operations including machine control. 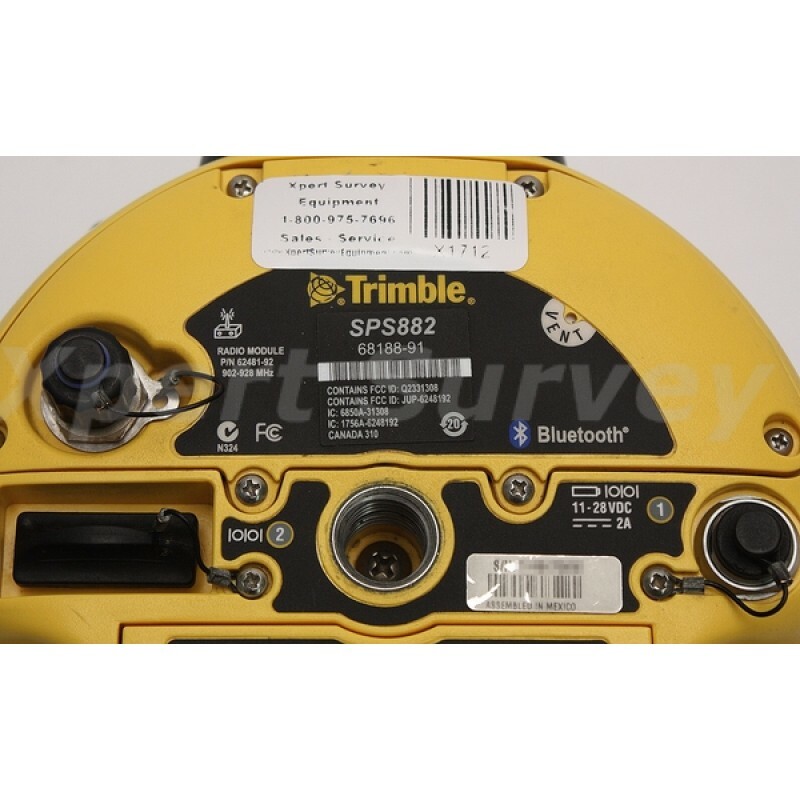 Using the advanced Trimble Maxwell™ 6 chip, the SPS882 GNSS Smart Antenna can "see" more GNSS constellations, satellites, and signals than traditional GPS, so you can expect greater accuracy in more challenging conditions such as under tree canopy and in urban areas. That also means more uptime using the system and more productivity for your job crews. Rover set up is fast and easy–just switch on the receiver, start up the controller and you’re ready to go. 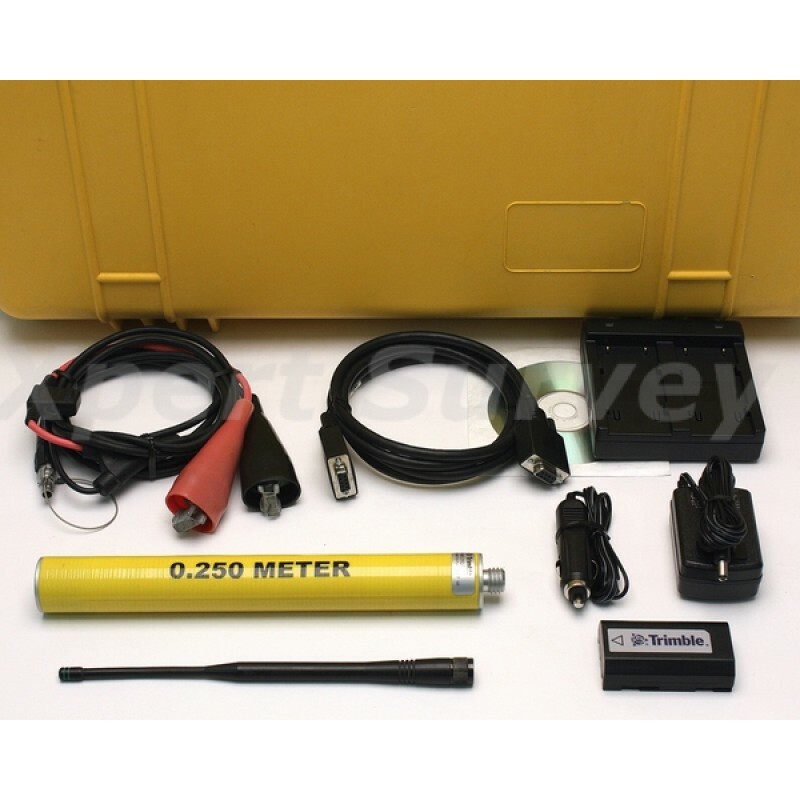 Because the receiver, antenna, radio, radio antenna and battery are integrated into one housing, you don’t have to deal with cables and multiple components. 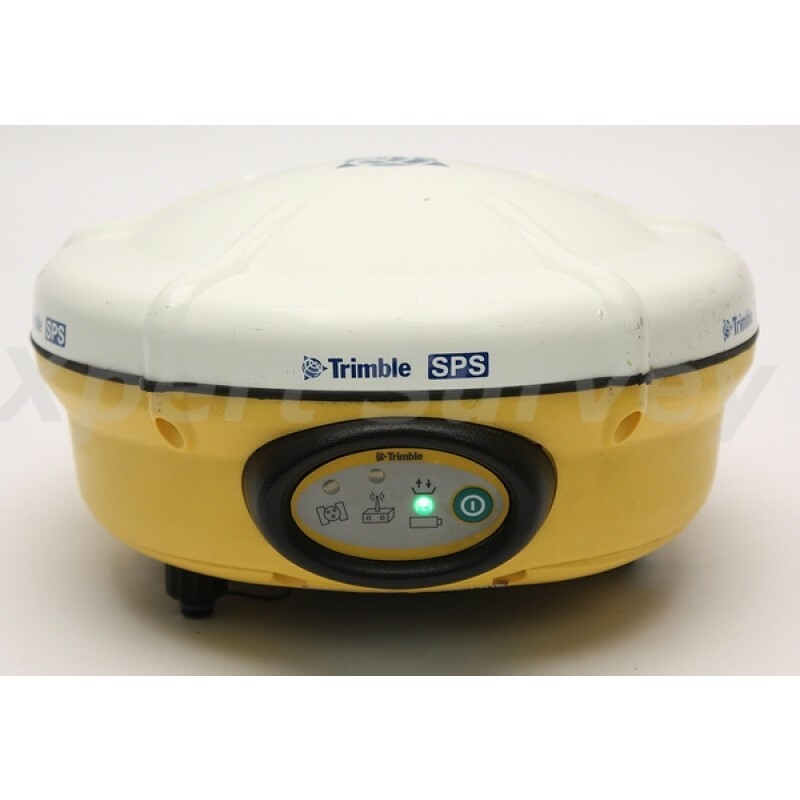 And with Trimble AutoBase™ functionality you can also repeat daily set up of the SPS882 base station without the need for a controller. 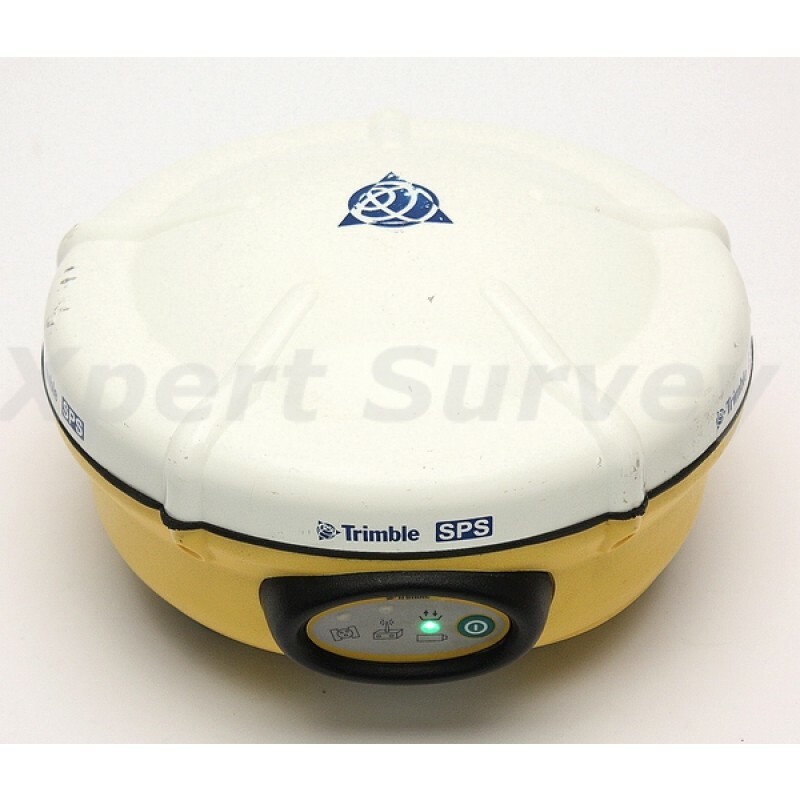 Simple to transport and fast to setup, the SPS882 GNSS Smart Antenna keeps your crews working, not wasting time with GNSS maintenance. 1 Receiver will operate normally to –40 °C. Internal batteries are rated to –20 °C. 2 Accuracy and reliability may be subject to anomalies such as multipath, obstructions, satellite geometry, and atmospheric conditions. Always follow recommended practices. 3 May be affected by atmospheric conditions, signal multipath, and satellite geometry. Initialization reliability is continuously monitored to ensure highest quality. 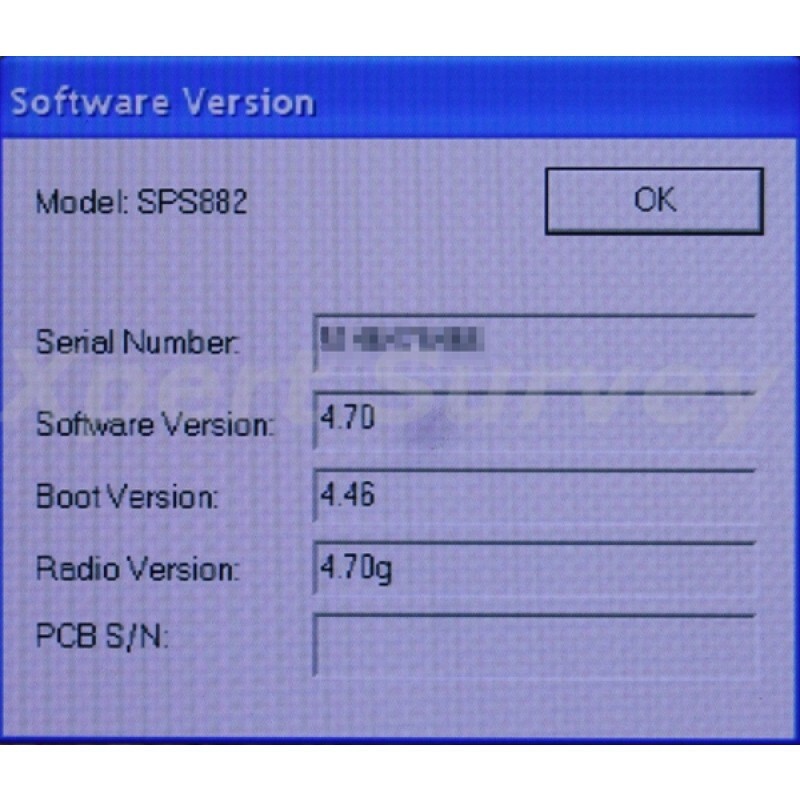 4 Bluetooth type approvals are country specific.